Mozilla has long maintained four release channels for Firefox: Stable, Beta, Aurora, and Nightly. Only Firefox, Firefox Beta, and Firefox Aurora have been available on Android via the Play Store. Now, Mozilla has followed through on an earlier promise to swap Aurora for the nightly build. The Play Store listing remains the same, but the app will be a little different. 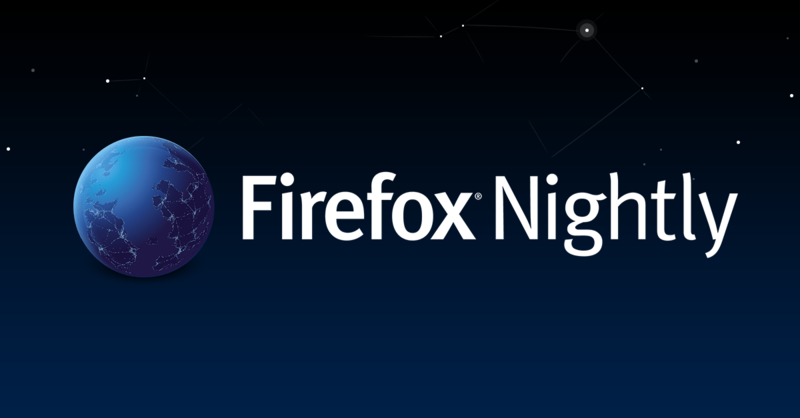 While the package name is still "org.mozilla.fennec_aurora," Mozilla will deliver the nightly build to users on this version of the browser. You don't have to do anything, just sit back and enjoy the daily updates. The company says that Aurora had a small user base, so it opted to streamline its releases. Nightly builds are the fastest to get updates, but are also the least stable. Nightly releases for the Android version of Firefox are not actually new—they've been available for download on the Mozilla website for a while. However, putting them in the Play Store makes this cutting edge build more accessible, and Mozilla expects it will be more popular that Aurora. The stable and beta releases are unaffected by this change.